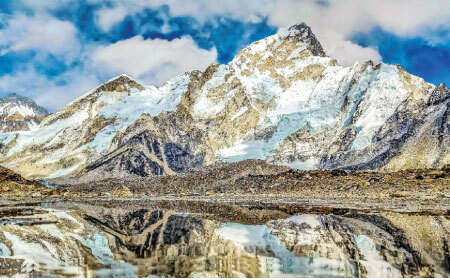 The stunning photograph closely captures the breath taking experience of the trek. On the routes where life necessities like food and water are luxuries and climbers have to carry double their weights through the complete trek, F11 Pro not only replaced the many camera equipment but also offered wide set of features to make the trekking memories great. “The pictures taken by F11 Pro are flawlessly dominated with the scenic beauty, cultural richness and freshness. 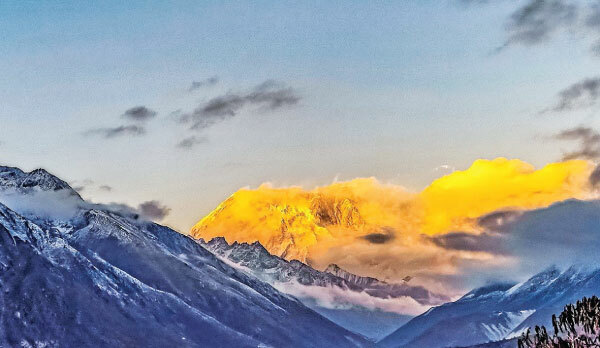 The images which came out showcase a side of Himalayas that has not been captured before,” an official from OPPO said. “F11 Pro captured the scenery from the timeless land of pure beauty. Spectacular is the only word that comes to mind when one looks at this”. “Cold air and low oxygen do take their toll on the climbers and hence stoppages like these to access little luxuries like napping and hot tea are necessities”.